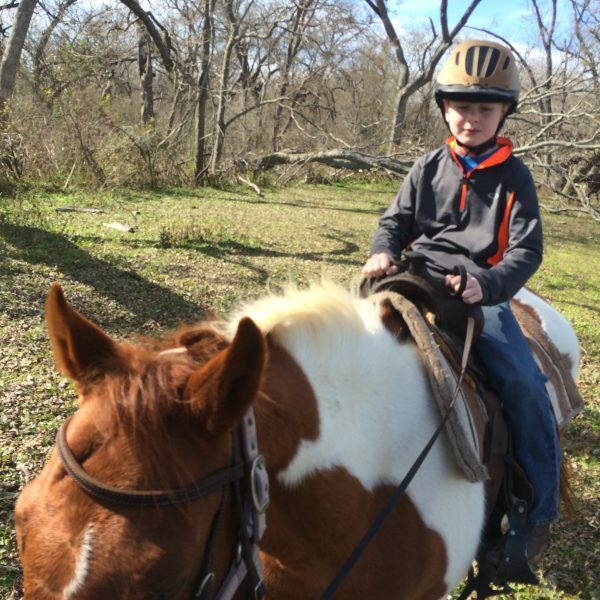 Maverick Horseback Riding offers a wide range of volunteer opportunities for out-of-towners looking for a full equestrian experience, and locals who want to get involved more with horses. We have several projects that we are working on: some light corral mucking once every other week, fence painting, trash pick up along the trail, and regular blog posting that needs to be done! We are open to a variety of topics on local flora and fauna, the history of horse breeds, common horse diseases and ways to treat them, the benefits of horseback riding for special needs riders, training and riding techniques, critique of pre-assigned videos, etc. Our most imminent need is to condense the current information on our How to Lunge page, and then add to it with more information about approaches to lungeing using different methodology as well as adding video. As we continue to grow (slow and steady! ), we are reaching out to locals who we believe would make great community partners. Because we are a community-based management company, we strive to offer diverse opportunities, bring riding to the under privileged, and provide a unique outlet for local restaurants, businesses, stores and venues that are looking for creative ways to get their name out, reach out to the community, help locals find services they need and support those who are less fortunate than we are. Past examples of comprehensive lists of businesses we have asked for from volunteers include a list of all the yoga studios in Austin and surrounding areas, gym, dance studios, restaurants within a ten mile radius of our operating sites, non-profit groups and so on. This gives us the opportunity to reach out directly to other local companies and see where new partnerships, relationships and programs may be effective. We need assistance from individuals in the central and south Austin areas to help us post flyers on campus for volunteer work, general ride information, and visits to hotels. We need a list of all the local homeschool groups, church youth groups and so on. Have any other ideas or suggestions? We are all ears! We are always happy to collaborate with local and visiting photographers and artists who are looking to trade photog sessions with riding time or creative activities for fun photo shoots. 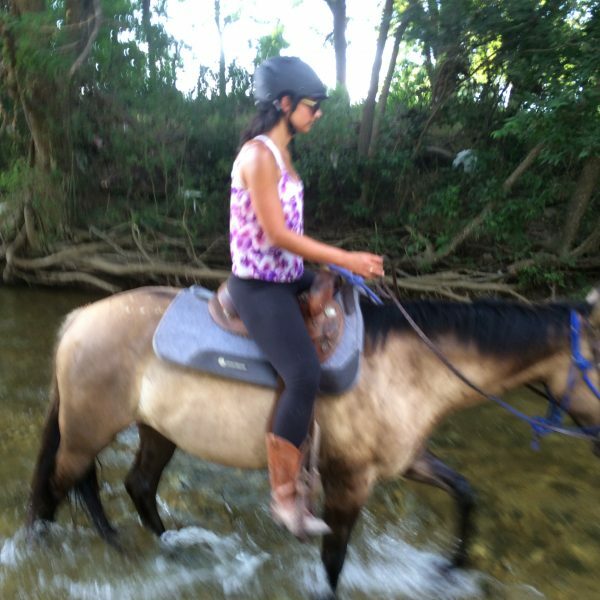 We can provide models or help your get up in the saddle! We’ve done wedding and engagement photos, baby shower photos, birthday parties, business team builders and more!